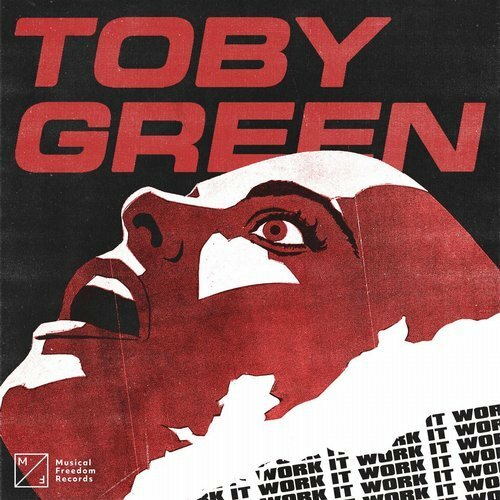 If you listened to Tiesto or Nicky Romero’s set from Ultra Music Festival two weeks ago, chances are you heard Toby Green’s latest track titled “Work It”. The artist from Denmark released the hypnotizing tune on Tiesto’s Netherlands based record label Musical Freedom, where he also released “Ready” last June and “In Too Deep” from parent label Spinnin’ Records. Check out a couple videos of Tiesto dropping the song during his set at the festival in Miami! An impressive number of DJs have supported the song, including Oliver Heldens, Martin Garrix, Mesto, Lucas & Steve, Afrojack, Blasterjaxx, Fedde Le Grand, Mike Williams, Sander van Doorn, R3hab, Dada Life, Promise Land, Sagan, Yves V, Morgan Page, Bingo Players, Jay Hardway, Firebeatz, MORTEN, Futuristic Polar Bears, Borgeous, Nervo, Lumberjack, Petkis, Eddy.T, PBH & Jack Shizzle, Cuebrick, and Kaskade.